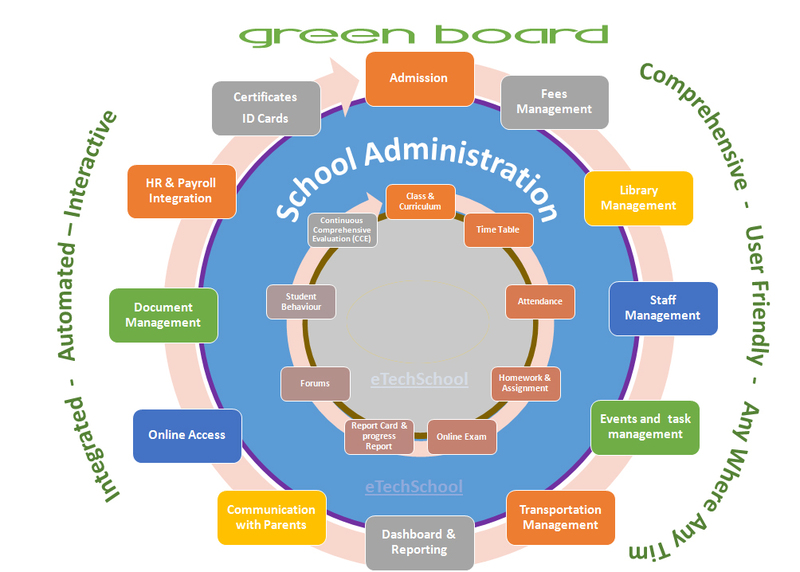 GREENBOARD, developed by Paranoia Systems International, is a complete school management software designed to automate a school’s diverse operations. 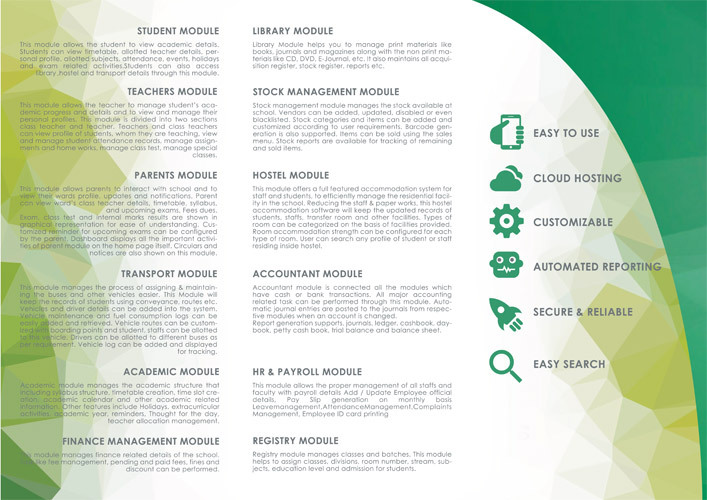 While there are a lot of education apps and software out there, choosing the right type of software helps to meet the requirments of educational institutions. 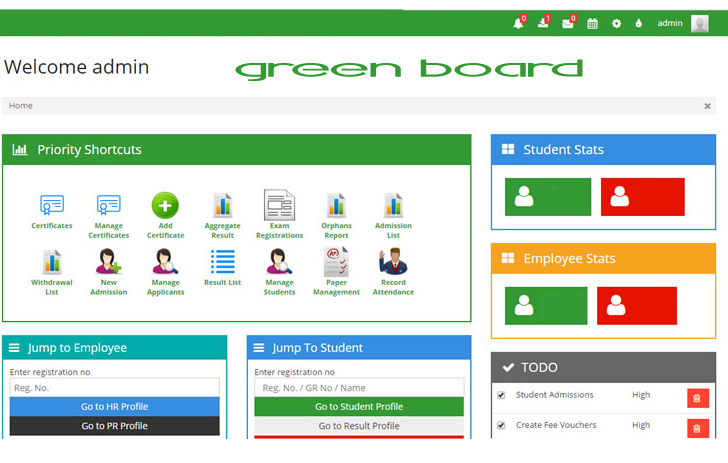 GREENBOARD is designed with a motive to bring parents, teachers and students on a common interactive platform.